Easter is a time of indulgence, and with fantastic seasonal produce to choose from it’s a great time to cook up a feast for friends and family. 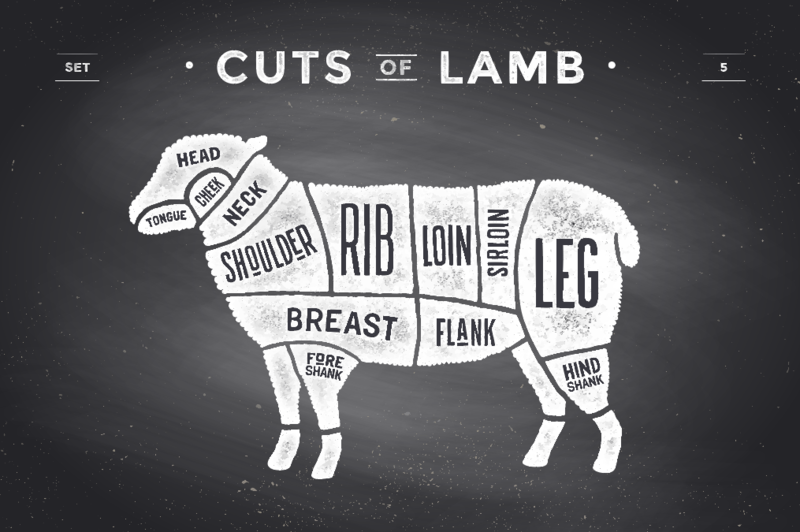 At Easter, we love to serve Spring lamb with a fresh salad, bursting with flavour. But don’t forget the other Easter staple: hot cross buns. Our Executive Chef, Darren Deadman, shows us how to turn them into a fantastic dessert. Serve with warm freshly baked sour dough or a good farmhouse bloomer and a plum tomato, red onion basil salad. Add a few crumbs of crumbled feta to the salad to add a lovely seasoned taste to help cut through the rich and creamy lamb if you’re feeling adventurous. 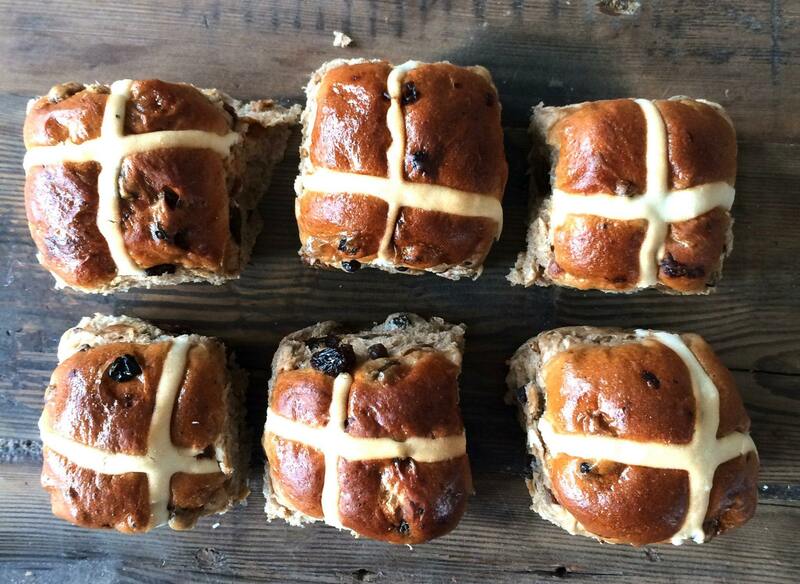 6 hot cross buns – any condition, fresh or on the verge of stale.